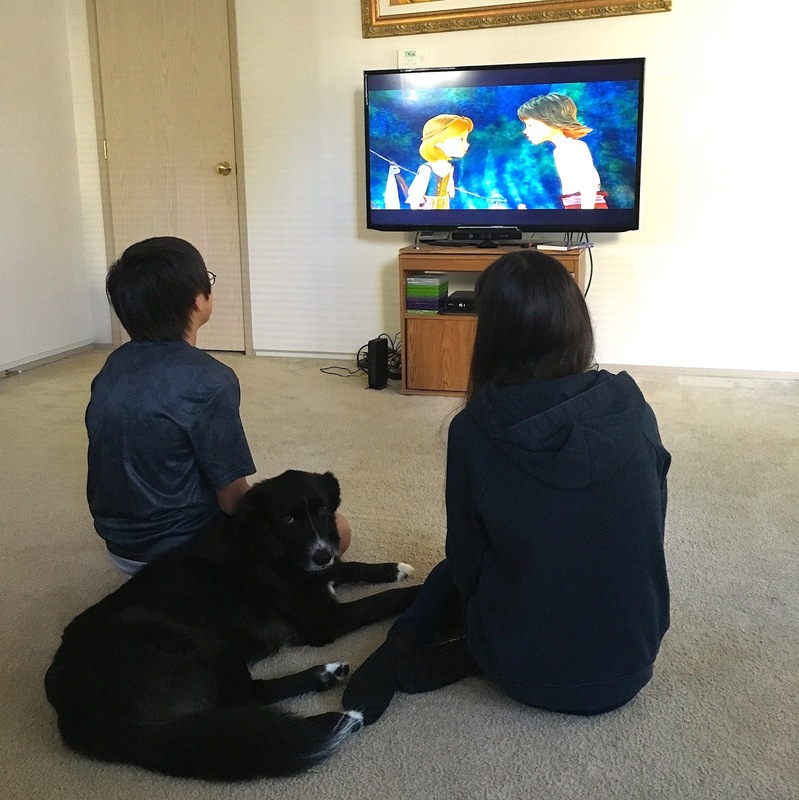 Sony Home Video provided me with some of the materials I used in this post. We are absolutely loving the new Swan Princess movie, The Swan Princess: Princess Tomorrow, Pirate Today! In our last post, we shared about our fun themed activity kit, and we are just taken with the whole Swan Princess franchise right now. Have you seen any of the Swan Princess movies yet? Why are we loving it? I think it's the cross of both the pirates and the princesses. The girl went through a huge princess phase, like most girls seem to do, but we've also always loved fun pirate themed ideas. It's so rare to get a great cross of both themes in one movie! I also love that Alise has an awesome sense of adventure and that she's more interested in seeing the world than just learning how to become a princess. 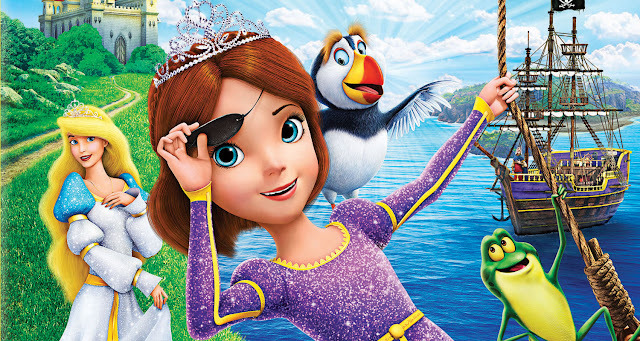 It's a perfect movie for your adventurous little girls (and boys) since there's so much more to Alise than her royal life. I could totally picture my own girl at about age 6 playing Princess-Pirates, just like Alise! What about you? Are you a Princess or a Pirate? Take the quiz below to find out which one! Check out the trailer as well, to see what's in store in the Swan Princess movie. We would definitely recommend it. The Swan Princess: Princess Tomorrow, Pirate Today is out on DVD as of September 6 from Sony Home Entertainment! Let us know if you've seen it and what you think!